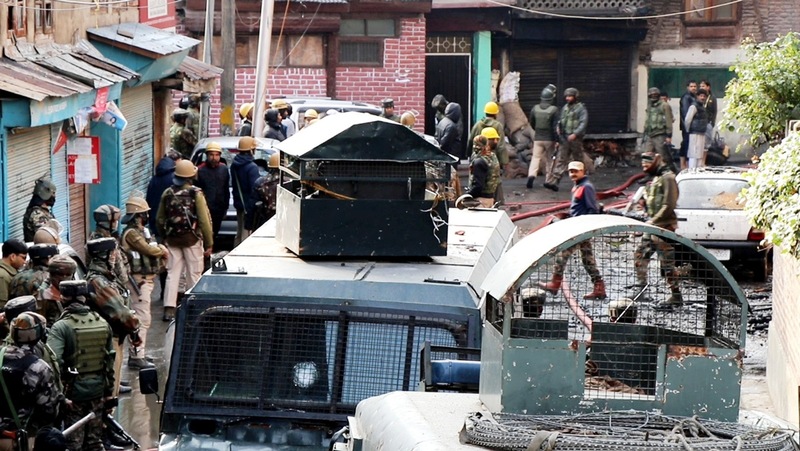 In an advisory issued by Srinagar police, the general public is requested not to go near the Fateh Kadal encounter site as it is being sanitized and cleared by Bomb Disposal (BD) squad of J&K Police, the police spokesman said. He said that entering in such area can prove dangerous due to un-cleared explosive materials. People are requested to cooperate with police till area is properly checked and cleared by police from all the explosive materials.